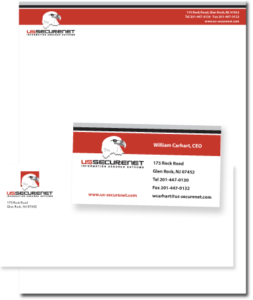 Despite the technology having undergone a huge evolution, we still cannot eliminate the business stationary being a powerful marketing tool for any company. 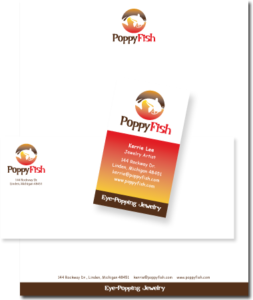 Be it a glossy flyer or a simplistic artful business card, you want your company to be remembered. BENT Enterprise with years of experience in the creative services industry, can offer you a unique and yet a realistic way of representing your company and your brand through the print media. 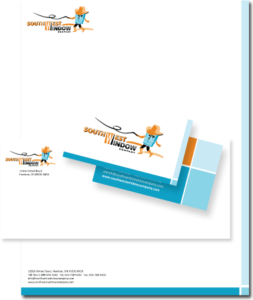 We do not just offer you innovative designs at affordable rates but we also offer it in a very short period with multiple options for revision. Who are we and how we work? Design branding is the crux for any business to flourish in the online marketplace. And yet every company has its own needs and requirements which have to be taken into account before engaging in creation of a design for their brand. 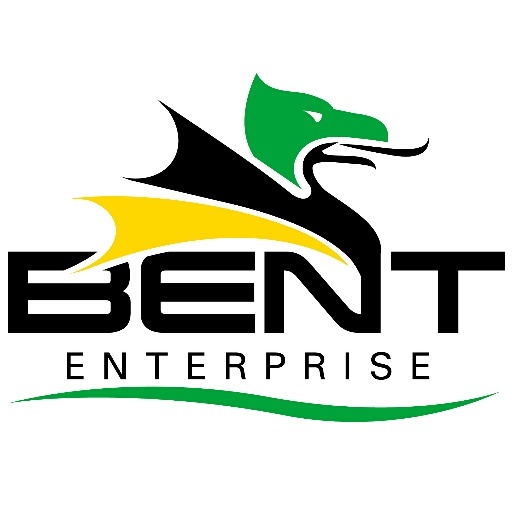 At BENT Enterprise, we have a team of individuals who have had the opportunity to work across sectors and different companies. So we know that every company is unique and we cannot standardize one design or format across industries. 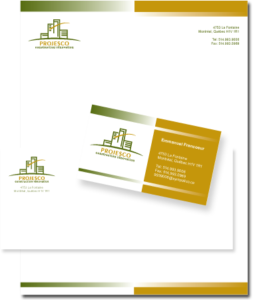 This is why we engage consciously with our clients, understand their requirements, analyze the needs and demands of the industry and then bring forth a design that is compatible across all platforms including business stationary. 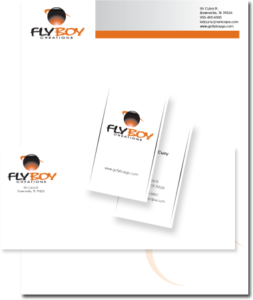 As part of our stationary designing services, we provide you with design and visualization of business visiting cards, brochures, flyers, menu cards, letterheads and much more. We have four packages to cater to the needs of different businesses and we are open to unlimited revisions in each package. We do not stop until we have your concurrence on what we design and we continue to revise with the same passion we did the initial designing. 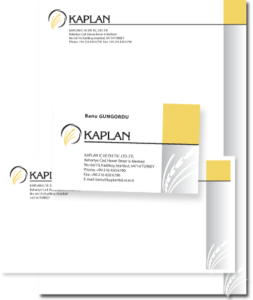 Our packages include designing of business cards, letterheads, envelops with unlimited revisions. 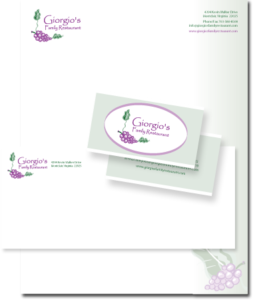 Couple of the packages also includes logo designing as part of the package. 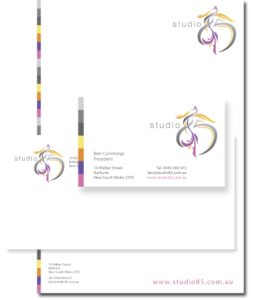 We give you a holistic solution for all your stationary designing requirements. The cost of each package will vary based on the kind of design and other features that you avail from the list. 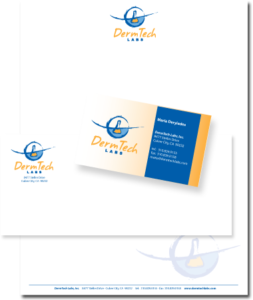 You can also get yourself additional card design or retracing the design to vector format at additional but nominal cost. 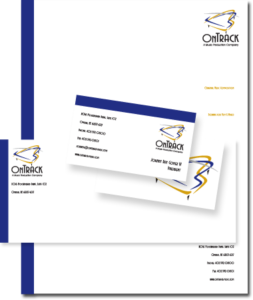 What makes us unique is that our offer includes providing you the design in multiple formats so that you find it easy to print across different stationary without taking up too many modifications at your end. 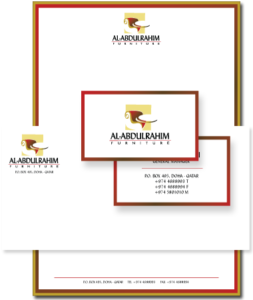 Our designs are ready to be implemented and for any kind of stationary. 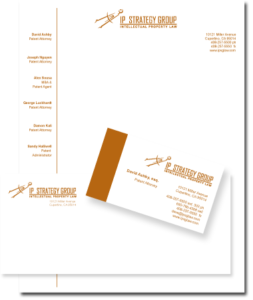 Your business stationary forms an integral part of your business foundation. It is a constant reminder to your customers about the company they have their dealing with. It helps imprint the image of your brand into the minds of your consumers. And if you are still being skeptical, let us give you a glimpse on how we work and what you get by hiring us. BENT Enterprise has engaged with clients of varying sizes and business of different kinds. This has given us the much needed exposure to the different challenges we will be facing and the opportunities that we can tap into. Furthermore, this exposure has readied us to face any situation and execute your objectives with confidence. 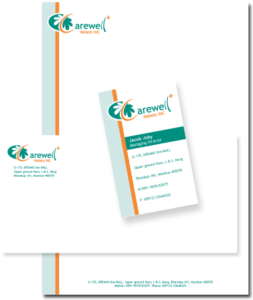 With us on the helm, you can be assured of consistency in your design branding across multiple stationary items used in your business. 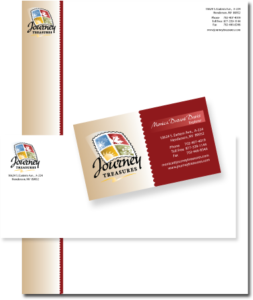 We are versatile in the kind of stationary that you want to be designed. 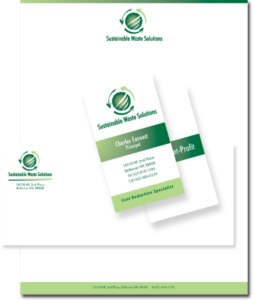 We can handle anything from banners (physical and digital) to simple flyers, from business cards to letterheads and business envelopes we design for all kind of stationary that you use for your business. Also we cater to varying sizes and varying formats as well. 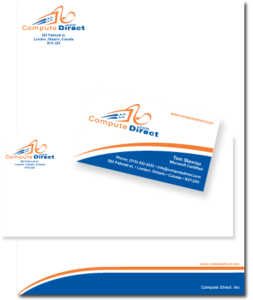 You will not have any reason to worry on the format not being compatible with any particular print or digital media for BENT Enterprises’ team foresees this possibility and provides you with a file in multiple formats to use in different medium. 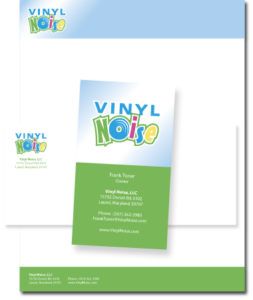 There are multitudes of templates, pre-designed ones ready to use with us. You can either choose from the entire range or you can opt to make your own custom design that will better represent you and your company. We are open to all kind of options. There is no limit on the number of times we can revise the design and we do not rest until the design is complete as per your measurements and it comes out as per your expectations. 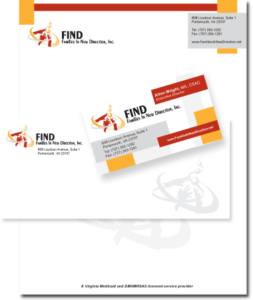 We provide designs that are of the top of the list in the industry but at a cost that is easy to fit into your budget. Our team ensures that our clients are always in the loop of what is happening at every stage. The level of transparency that we have in our designing, from the time of first discussion till the delivery of the end product is unmatched in the industry. We understand the importance of having images that come with perspective in comparison to flatter version. This is why we take utmost care in what we do and ensure that we have your complete confidence at every step. From choosing the color scheme that will show your company in a positive light, we help you at every step of the way, while also lending our ears to your ideas and dreams. 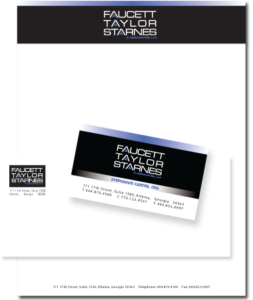 It is our constant endeavor to help you achieve your dreams both in the design and in your business. We are no more in the world where visual representation is rare. We are in a world where it is in abundance and in order to be seen, we should stand out in our design and what we convey through it. 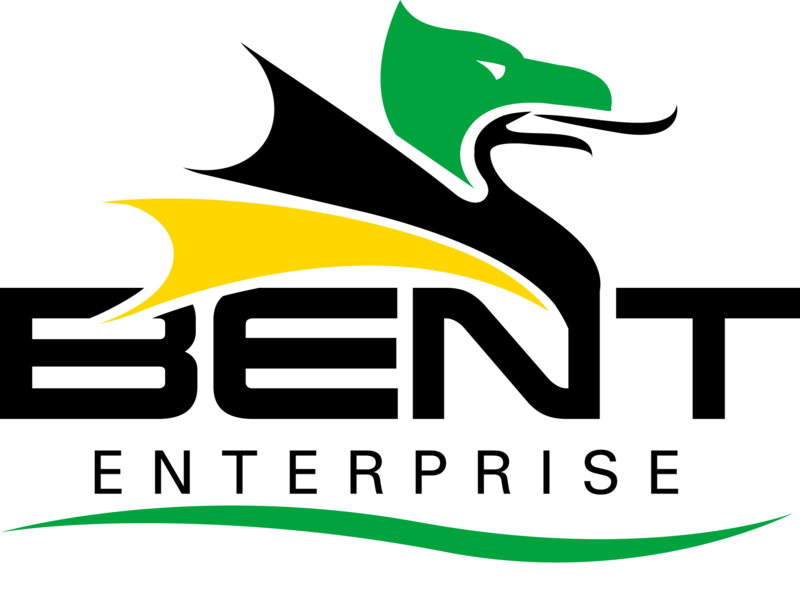 It is not just enough to have a powerful logo, but you also need to have it imbibed into your customer minds. 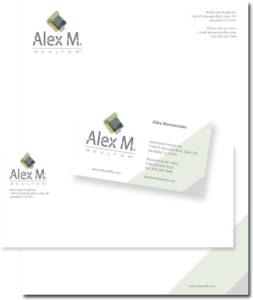 This is only possible when you have a stationary that reflects your business.